Jennifer Osuch of Self Reliant School on self-reliance, homeschooling, thinking for yourself and more. Jennifer Osuch discovered the art of self-reliance through parenting. As the mother of two children with asthma, she wanted to do whatever she could to reduce toxins and support their health. Through her research she learned techniques and skills that really made a difference. She began to make healthy meals from scratch using old-fashioned techniques like canning and food dehydrating that also saved her time and money. Jennifer and her husband Bill teach people how to do these things and more on their website, Self Reliant School. How a breastfeeding support group influenced us to live more sustainable lives. How did a breastfeeding support group influence us to lead more sustainable lives? 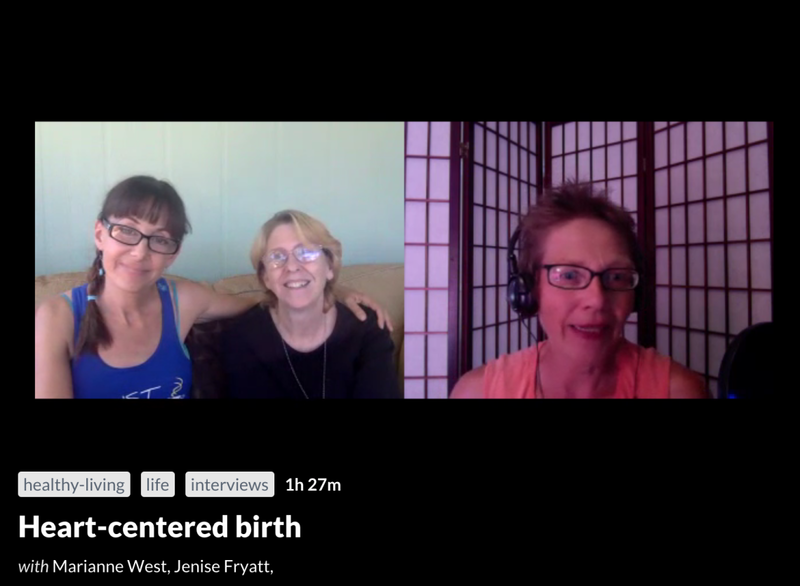 Find out more about La Leche League and how it continues to help new mothers with vital information that also supports the sustainability of humans and the planet.